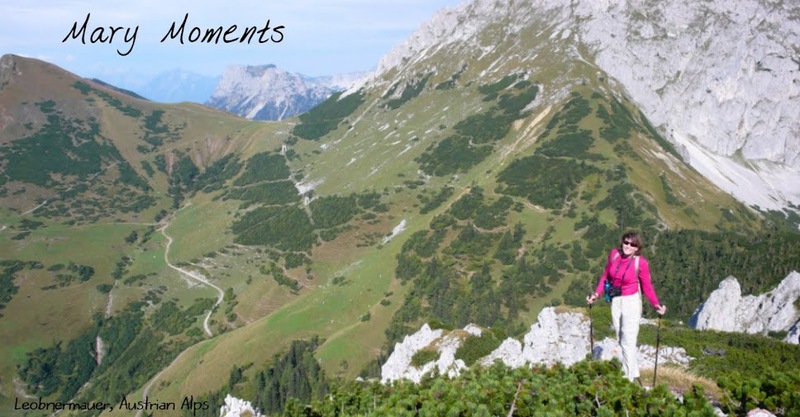 Just me, sharing thoughts, photos, quotes, adventures and daily life unless nobody reads it. Then it's just me. Enjoy. Or not. I headed into Harbor Springs with my good friends from Grand Marais, Ed and Dawn, for a little Saturday kayaking. 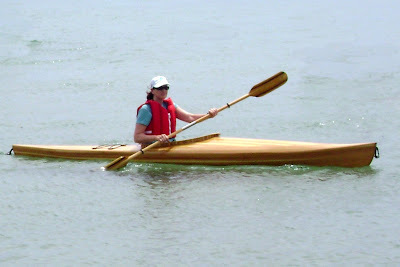 There was a demo at the waterfront and I fell in love with a most amazing hand crafted cedar kayak. It's lightweight, roughly half the weight of my 15' P&H. The artisan (because boat maker doesn't describe this man's skill) is Allen Deming and his wife Susie from Grand Ledge, MI. 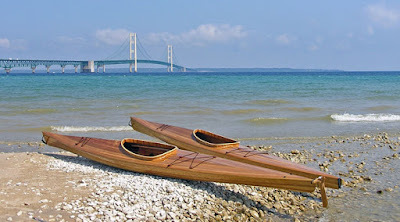 and their company is Mackinaw Watercraft.This craft slices through the water without the slightest hint of drag and is a peice of art as well. Come on, Dave, give me a hyperbole...I'm at a loss to describe this beauty. I am currently saving for my very own 14-foot cedar touring kayak. I only have $4,995 to go. Anyone care to contribute to the cause?? I got to take her for a test run - lucky me! That is one awesome craft! I'll donate $5 right here, on the spot. So,...er...what is that, $4990 left? Put me down for a dollar. And I've never even been kayaking! Funny you should say that, Alisa. My son graduated from school with a kid who built a canoe in woodshop. It took the whole senior year and you guessed it: it hangs in a place of honor on a wall in his home and has never touched water! Doesn't every child love to pick dandelions? MWildHansen. Theme images by sandsun. Powered by Blogger.